Sometimes in our travels we are disappointed. 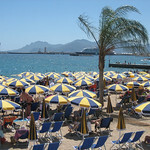 For me seeing some of the beaches at the South of France, particularly the one at Nice, was one of those experiences. The beach does not have sand or even gravel but large stones. 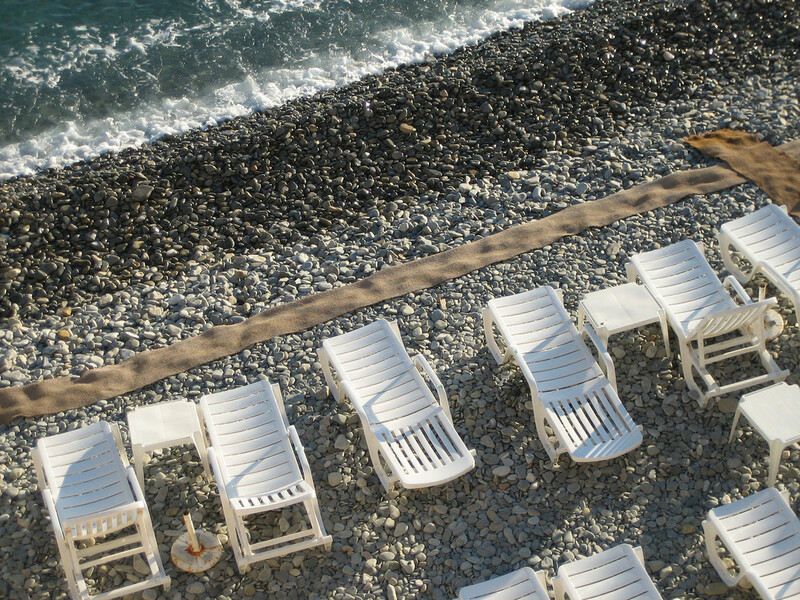 I loved the city of Nice, but not the beaches.